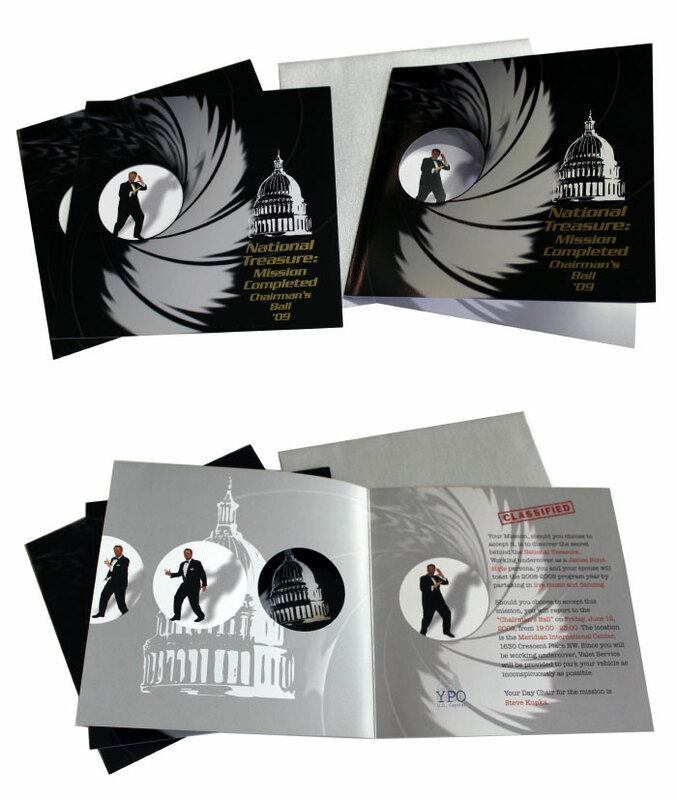 Using metallic inks, custom die-cuts and a tuxedo, Lovgren Marketing Group transformed YPO US Capital Chapter Chair Steve Kupka into an international spy for their 2009 Chairman’s Ball. For YPO US Capital’s 2010-11 directory, the theme was “Back To Business” so we focused our design on the companies each of the members ran. The resulting 140-page spiral bound book included their calendar of events, a full membership directory, and chapter bylaws. 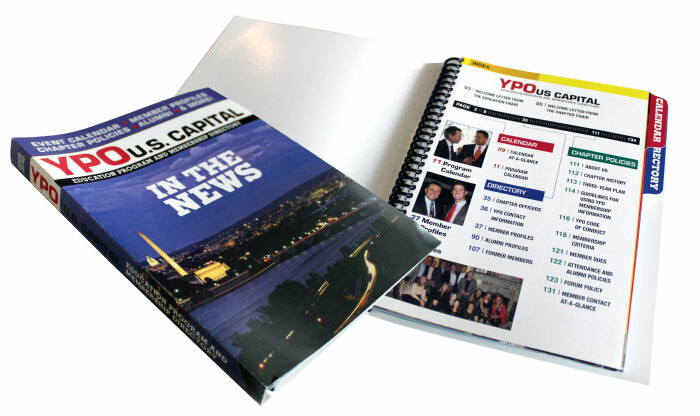 In 2009-10, YPO US Capital’s programming theme was “In The News”, leading Lovgren to tailor their membership directory to take on the design of a magazine. 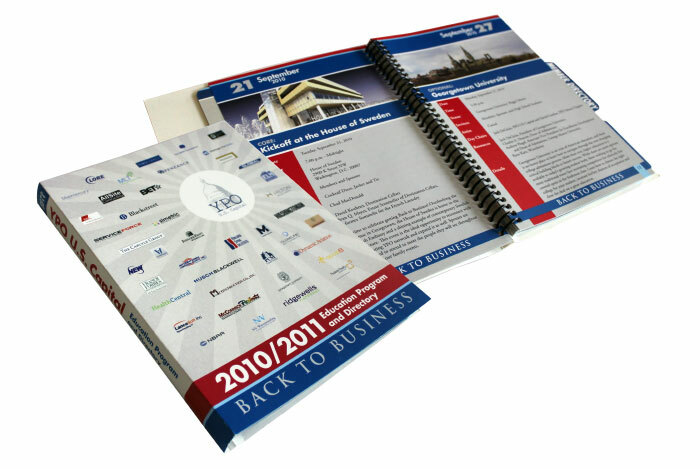 The resulting 140-page spiral bound book included their calendar of events, a full membership directory, and chapter bylaws.